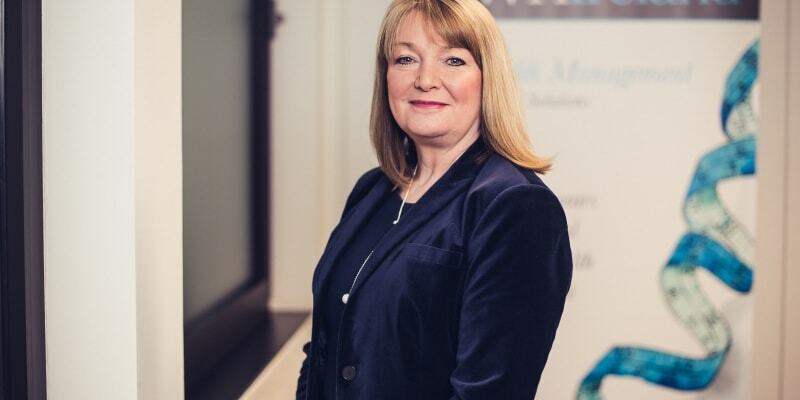 Congratulations to our very own Angela Wise – Independent Wealth Planner – who has been shortlisted as one of 6 finalists in the Financial Adviser of the Year category at the inaugural Women in Financial Advice Awards. Angela joined WHIreland in 2009 and has worked in the financial planning sector for over 25 years, her expertise covers retirement planning, trust planning, estate planning and long term care planning. The awards celebrate the achievements of women working within the financial advice community and the broader financial services sector. By highlighting the successes of women already working in the financial advice sector, it is hoped that more women will be inspired to fulfill their true potential. The winners of the Women in Financial Advice Awards will be revealed on 10 October 2018.